Who bakes cookies better than Minnesotans? The Minneapolis Star Tribune has tapped into the public’s psyche for the past 15 years with its Holiday Baking Contest. 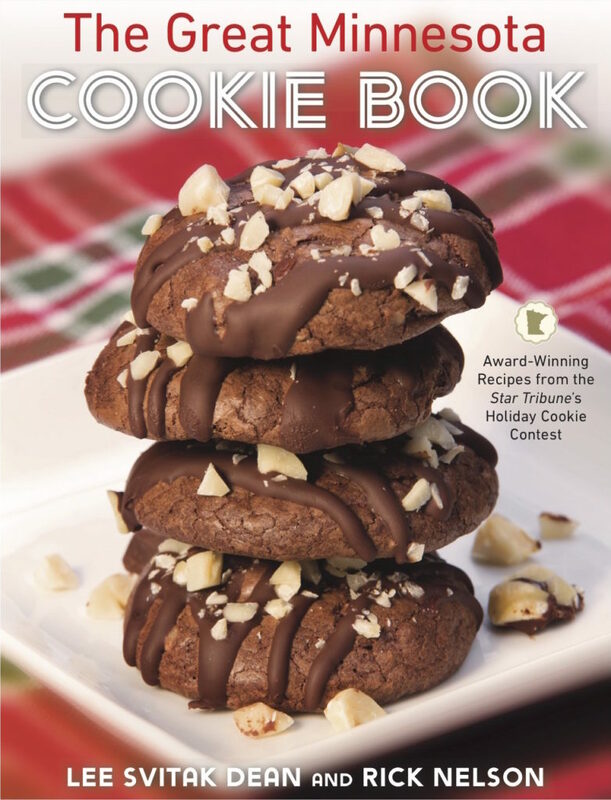 Find the 80 best cookie recipes from all of those contests in The Great Minnesota Cookie Book (2018), written and photographed with colleagues Rick Nelson and Tom Wallace. The book is a nominee for the cookbook awards of the International Association of Culinary Professionals (IACP) . Available at bookstores or through Amazon, Barnes and Noble, or Indie Bound. Find a terrific menu to go with that party you are planning. 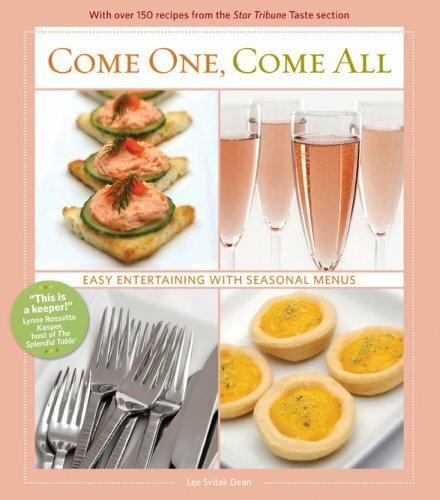 Come One, Come All: Seasonal Menus for Easy Entertaining (2008) offers 32 options for the gatherings we encounter, from fall harvest celebrations to summer picnics, winter celebrations and spring bridal showers.